One of my greatest passions is music. I can remember as a child flipping through my favorite radio stations and recording on my cassette player to make a soundtrack of all my favorite hits. My soundtrack would include a mix from Oldies, Pop, R&B, and my Hip-Hop! Of course my biggest challenge during my recording session was to know when to cue the stop button so I wouldn’t get the announcer or commercial. At times, when I missed my cue, I would have to delay my session by rewinding and then trying to find the spot where the interruption came in. Usually I would have to rerecord into the song and do my own announcing! After all, the soundtrack was mine so becoming DJ All that Jazz was appropriate! 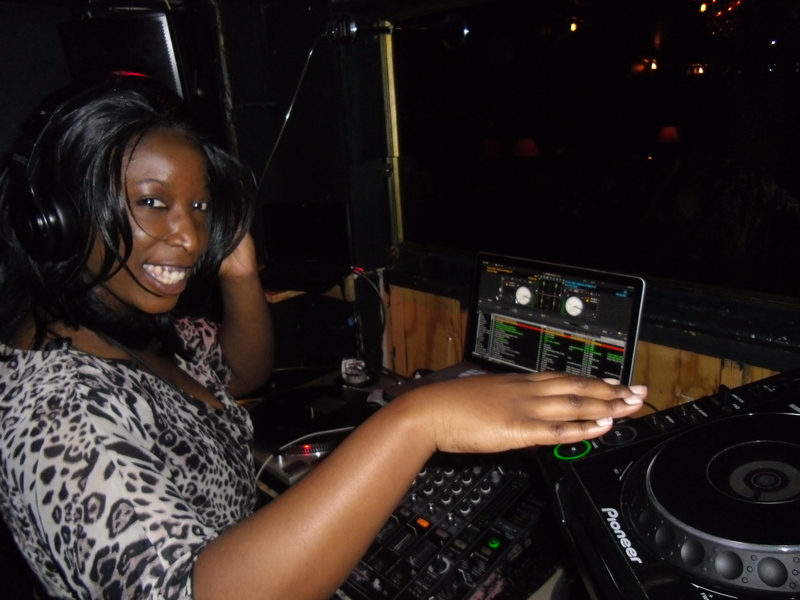 Since then, I always wanted to put my skills to the test and become a real DJ! Not too long ago, I had the opportunity to keep the beats going at a trendy nightclub in NYC. If it wasn’t for my new mentor, DJ Blazin B, who showed me the basic fundamentals of spinning on the 1’s and 2’s, I would have never known what skills it took to develop this art form. While watching looked like a piece of cake, who actually would have thought that DJ’ing takes a lot of special skills. One has to know how to listen, transition, scratch, stay ahead of the music, and predict the tunes the crowd wants to hear! 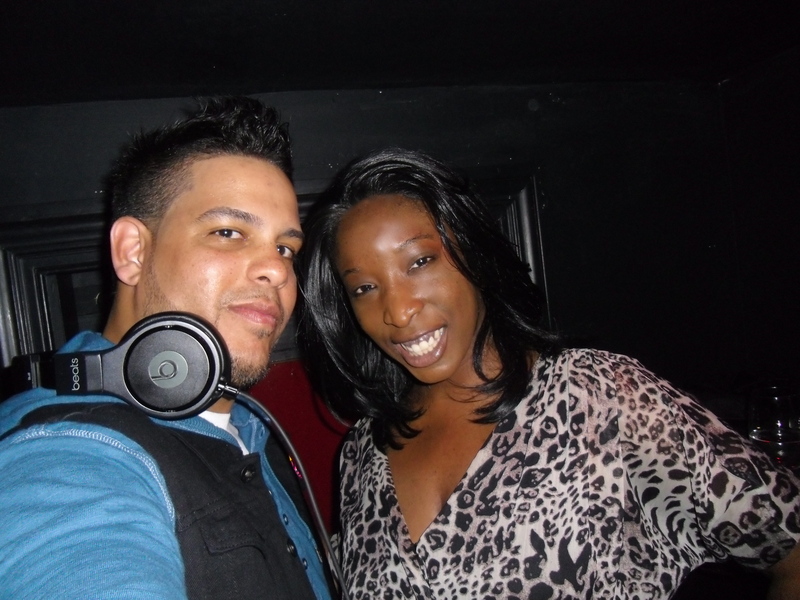 Luckily, my first adventure spinning as DJ All that Jazz went pretty smooth with DJ Blazin B schooling me! I followed the vibe of the crowd and kept the people dancing to the beats! What I learned from this entire experience was to keep the “beat” going on in your life! If you have a passion for something, go after it and make that possibility flourish into greatness. You never know why the niche was developed in you! Maybe to inspire someone for a moment or maybe even a lifetime! It’s never an ending to the possibilities you can do, so go get out there and keep your “beat” going on! Posted on June 23, 2012, in Empowerment, Entertainment, Music, Reflections and tagged adventures of all that jazz, career path, Dreams, Jazzed Inspirations, Music, passion. Bookmark the permalink. 2 Comments. I Loveeee the message. I remember recording everything off the radio. I barely went inside the music store LOL! Times have definitely changed. Thanks Jazz your always so inspiring!